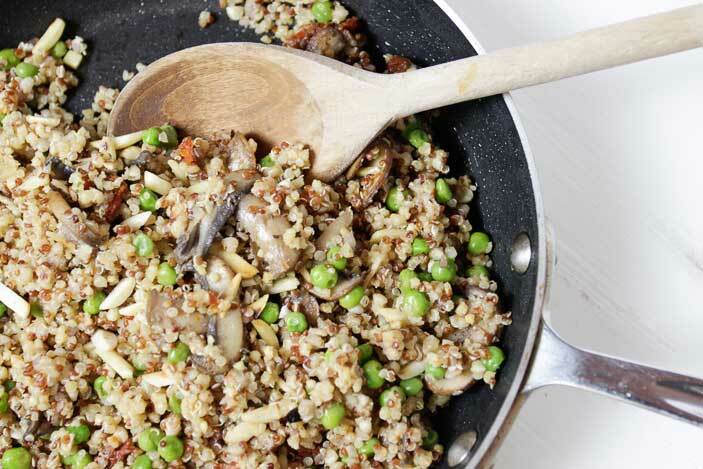 This mushroom quinoa pilaf dish is so packed with protein and flavor it can be the star of your dinner meal. And, it's not your typical pilaf. The addition of a vinaigrette dressing makes it more like a salad so if you are looking for a tradition pilaf, leave off the dressing. 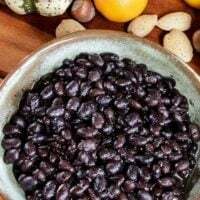 It's one of the only plants that contains a complete protein, "which means it provides all the essential amino acids we need for good health,” says dietitian Kristin Kirkpatrick, manager of Wellness Nutrition Services at Cleveland Clinic’s Wellness Institute. 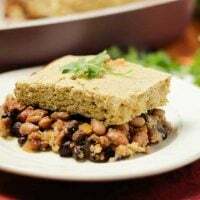 This is another versatile recipe, where you can add seasonings and herbs to suit your taste or even swap out peas for sliced haricot verts. 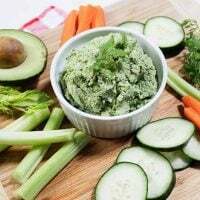 Again, this is perfect for the main course for dinner or lunch and it’s a great way to get your daily protein. Dress this dish up or down for your perfect meal. 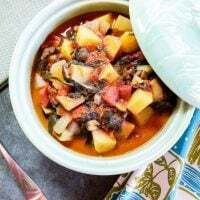 The mushrooms and sun-dried tomatoes give it a hearty flavor. Feel free to try different mushrooms and see which you like best. Serve it alongside a large salad and you won’t even miss the meat. 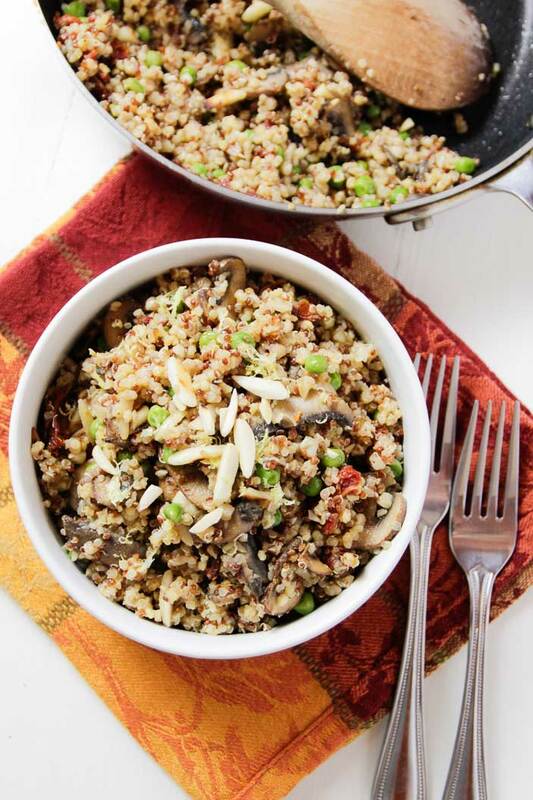 I'd love to hear your feedback in the comments below for this Mushroom Quinoa Pilaf recipe! 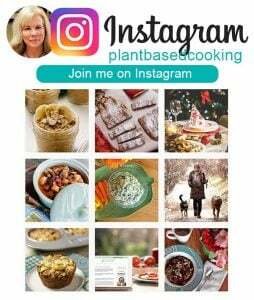 If you have a photo, post it on my Facebook page, tag me using the hashtag #plantbasedcooking in your caption, and I won't miss it! 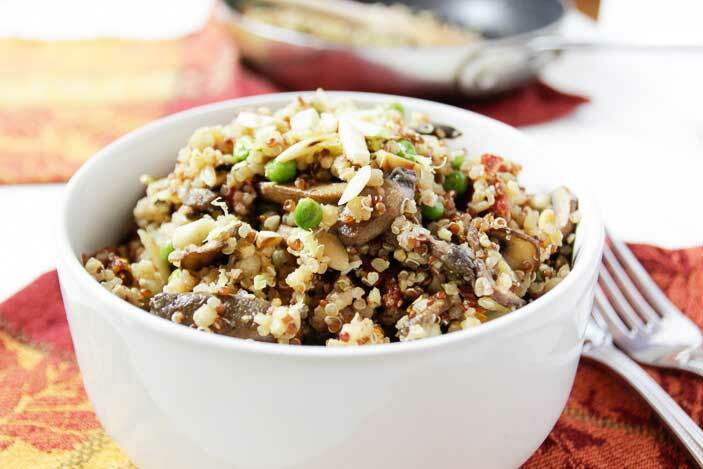 Mushroom Quinoa Pilaf is a great dish to eat on its own or as a side. All you really need is a salad. Slivered almonds, sun-dried tomatoes, and peas make it hearty. Saute mushrooms in a large saute pan over medium heat with very small amount of vegetable broth or water until cooked through. Add the quinoa, 2 cups vegetable broth or water to the pan and heat until boiling. Turn down heat to simmer and cook about 15 minutes until all of the water is absorbed. Add the peas during the last few minutes of cooking along with the sun-dried tomatoes, and slivered almonds. Stir to combine. Mix dressing ingredients and add to quinoa, mixing to combine. I have rice on hand. I was hoping that someone has tried with rice? 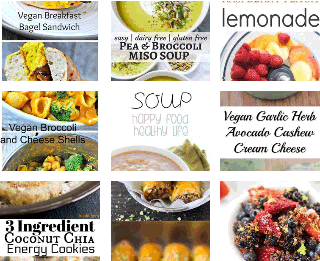 I’m going to put an effort into mostly if not all plant based foods. I think rice would be a great substitution. 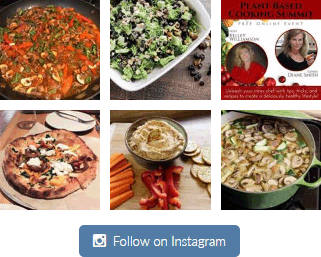 Good luck with testing out a plant-based diet and let me know how it goes.